It's no secret that I love holiday decorating. 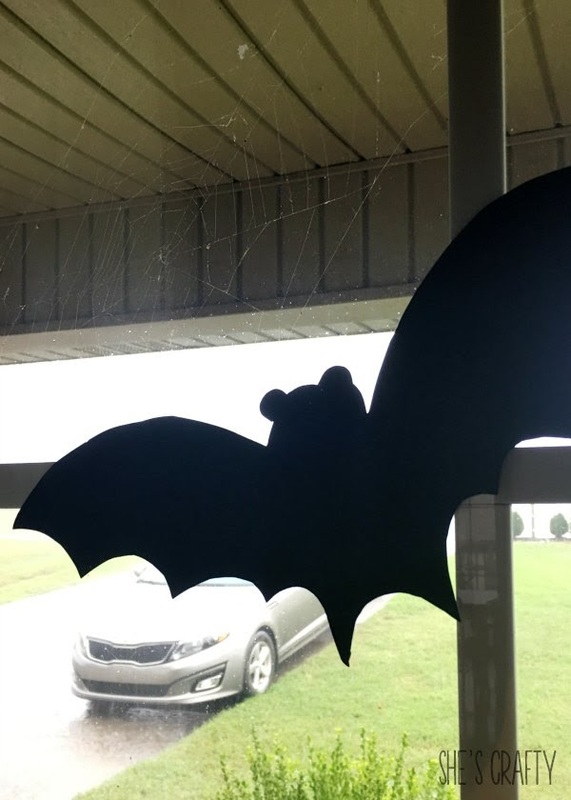 to make our house spooky. is just as much fun as the decorating itself! 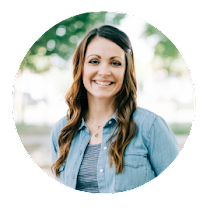 as we make our home a fun and comforting place to be. the simple things as well. black cardstock, a pencil, scissors and a pattern. 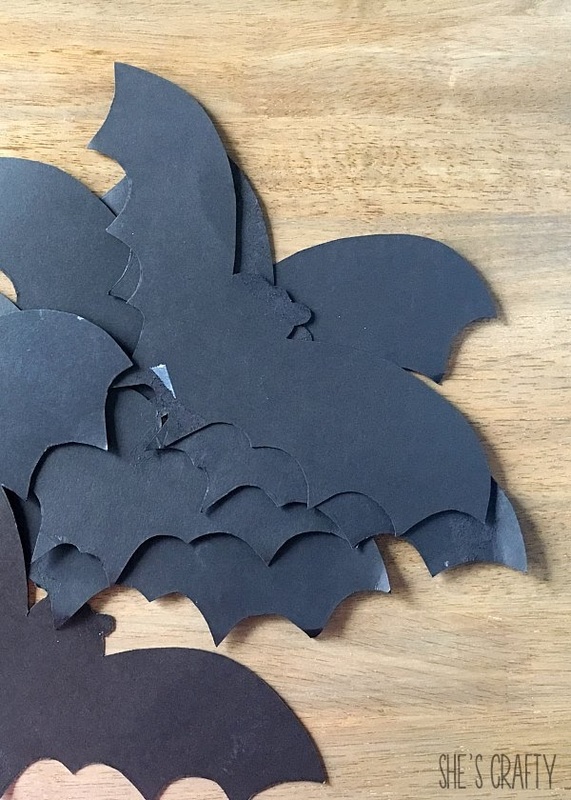 Download the bat pattern here. 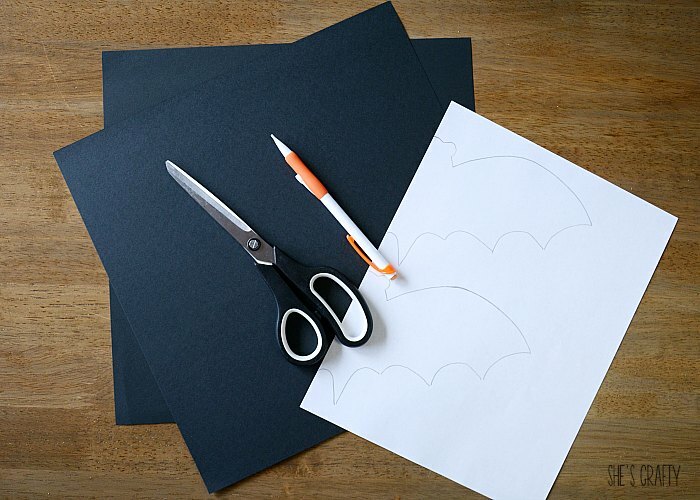 Fold a piece of black cardstock in half. 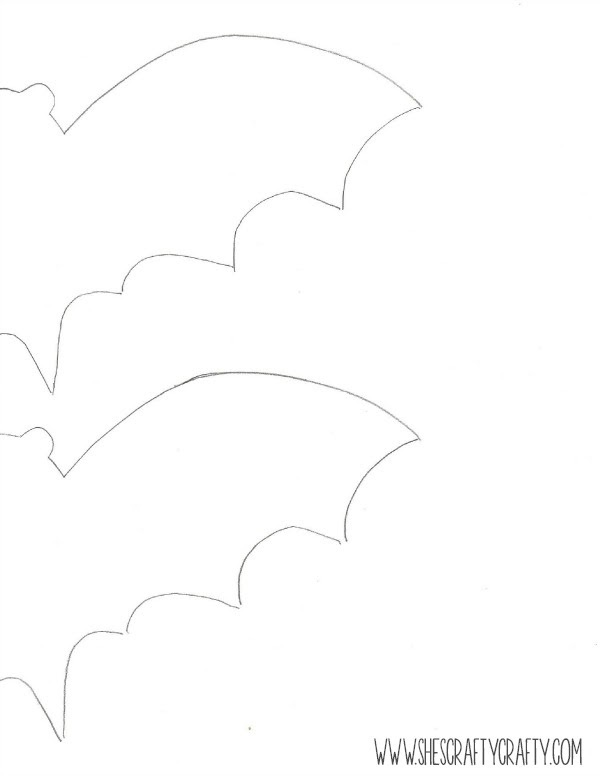 and trace the pattern using pencil, so the lines will show up. Then have your kids cut them out. Hocus Pocus with your family. 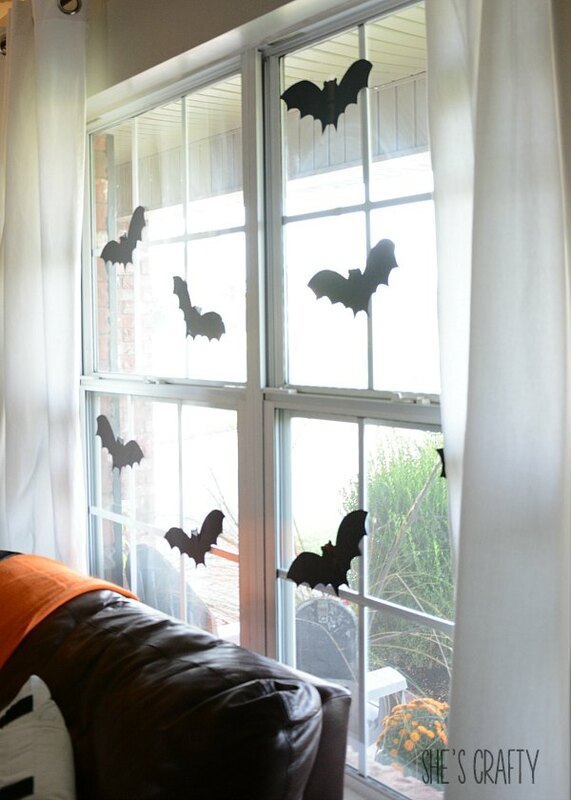 Then tape them up in your windows or on the wall. 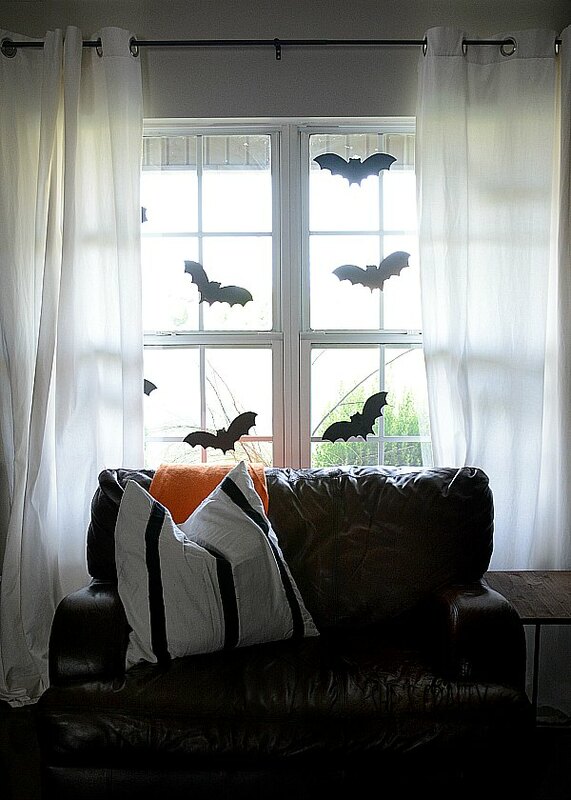 they are the perfect Halloween touch! 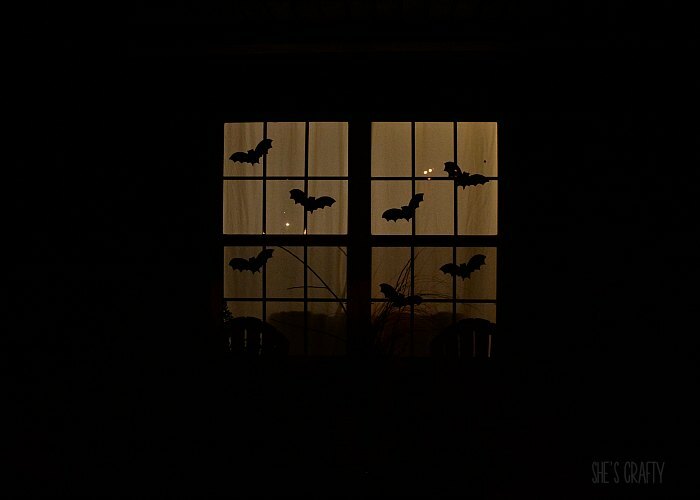 I have had these bats in my Halloween decorations for years. take them down and store them until the next year. for the past 10 years or so. The best view is from the outside of my home! 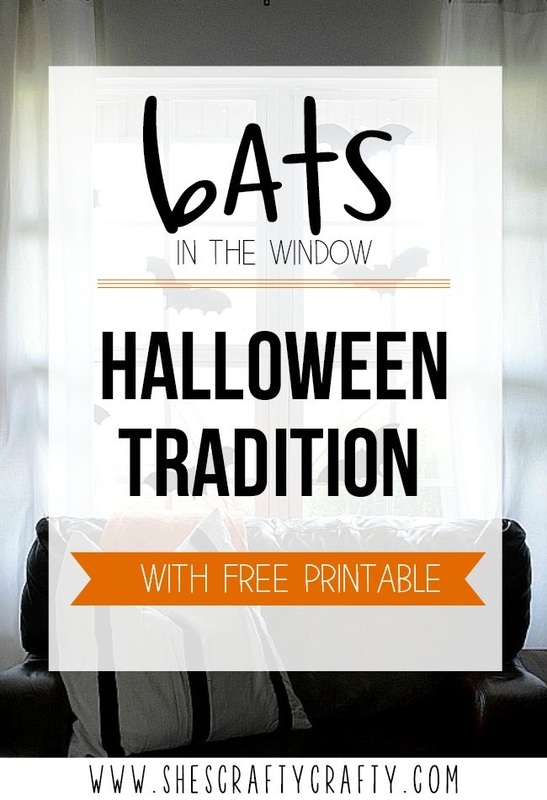 take the bats down and store them for next year.